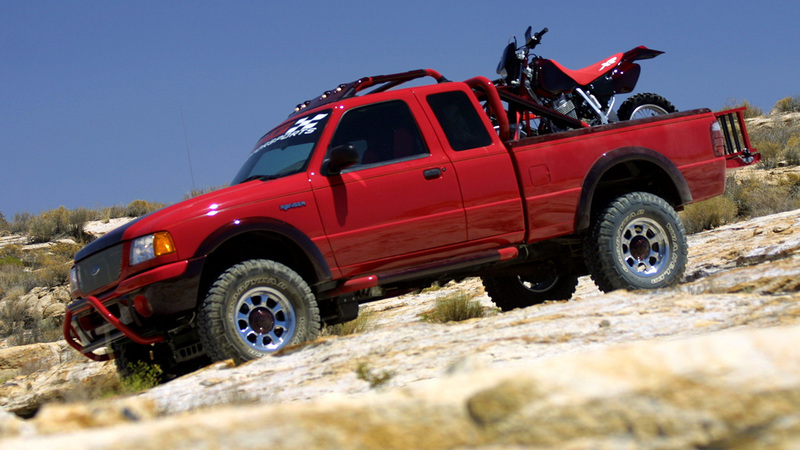 First unveiled at SEMA 2001 in Las Vegas, the 2002 Ford F-150 4x4 is the most luxurious hard-working truck on or off the road. This truck is filled inside and out with DGM exclusive custom carbon fiber components. The DGM Open Air Escape was designed and built for the young-at-heart outdoor enthusiast. 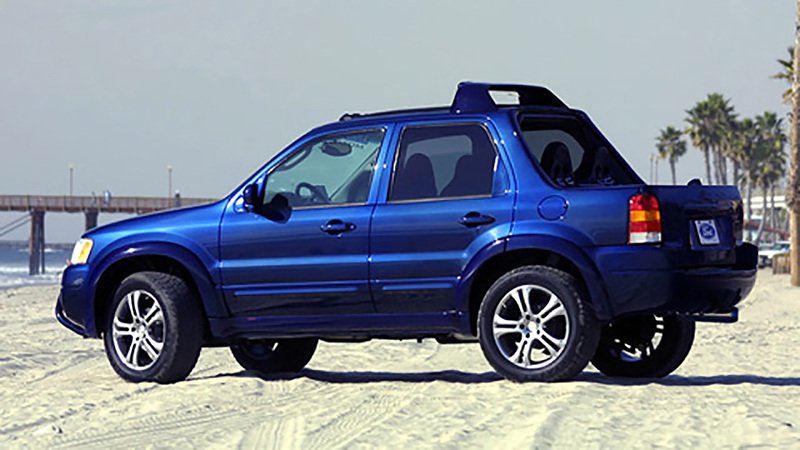 A removable hard top, functional tailgate and a wide open sunroof complete the open air package. This car was featured in the Ford booth at SEMA 2002. 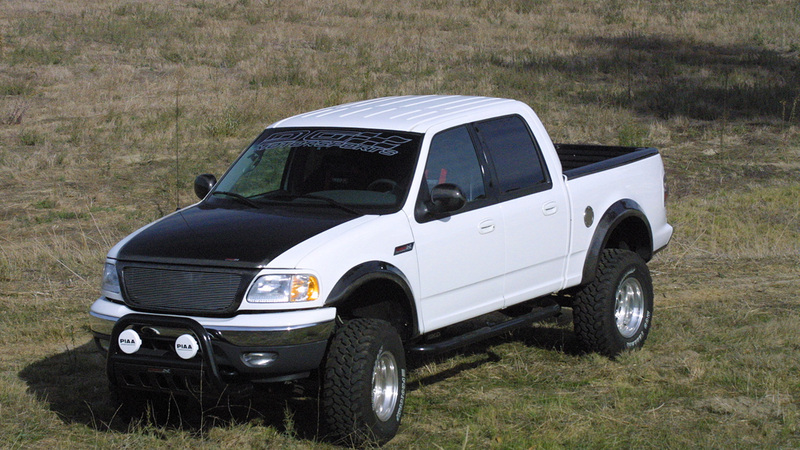 First unveiled at SEMA 2000 in Las Vegas, the 2001 Ford Ranger 4x4 is the hottest midsize sport truck on the road. A sudden mood swing and it becomes the hottest truck OFF the road. This truck features DGM's exclusive custom carbon fiber components, a hand-crafted Ellsworth mountain bike, and a motorcycle. Now you are ready for action, no matter what the road (or the trail) dishes out!